Home > Interviews	> A chat with Gez Varley from L.F.O. A chat with Gez Varley from L.F.O. 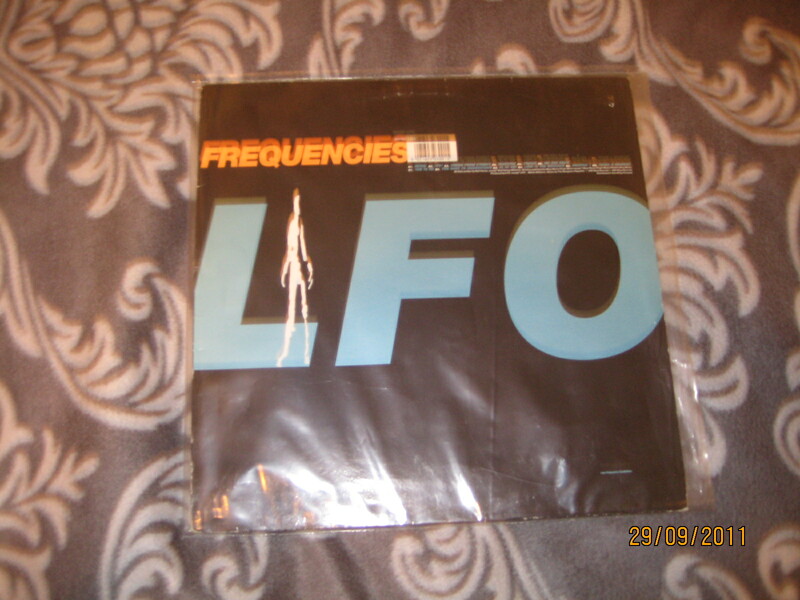 A chat with Gez Varley, once member of the seminal techno outfit L.F.O., a ground breaking electronic group, whose single”LFO” (on Warp records), their first record, went to no.10 in the UK charts (back in 1990) and sold over 150 000 copies. Their first album, Frequencies, sold over 100 000 copies. In 1996, he left L.F.O. for good and went on to do his own thing as G-MAN which he still does today. 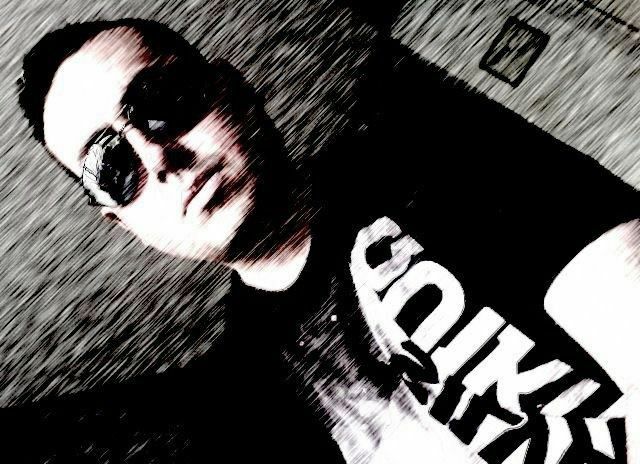 He’s recorded for a lot of labels over the years such as Force-inc, Warp, K-7, and Swim records. 1) Can you tell us how you and Mark Bell, while studying at Leeds met ? We first met back in 1984 at a breakdance contest in Leeds…at the time though we were not friends as we were in rival breakdance crewsand we lived in different parts of the city…It was not until later in 1989 at a photography course in leeds that we met up again and became friends. 2) I started following the scene in around 1992-93 but was too young for the bleep house scene and the acid house frenzy. How was the scene, the music, the DJ’s, the record stores, and the industry back then in 1990 in the UK ? The scene back then was fantastic as everything was fresh and new. By that I mean everything was new : groups, artists, record labels, even new parties. And new clubs as well. Above all : new technology, keyboards, computers and drum machines. 3) Musically speaking would you say you and Mark were mostly influenced by Detroit techno or electro from the 80’s ? Or, Phuture, Adonis & Kraftwerk, as mention in the intro of Frequencies ? At the early age of 8 I began to listen to heavy metal music. Then, by the age of 12 I was into electro and early funk. Finally, in 1986 I got in early house music followed by acid house. So it’s fair to say we were influenced by a lot of things. 4) Frequencies has sold over 100 000 copies and your first record went on to the top 10 in the UK Charts. You were then signed on Tommy Boy..! A British techno band signed to a hip-hop record label who liscenced Afrika Bambaataa’s seminal Planet rock. Wasn’t that weird ? Yes, getting signed by Tommy boy was fantastic..It was a like a dream come true also to remix Planet rock..I mean this was our all time hero record from the breakdance days. 5) How important was an independant record label like Warp records in the developpement of your career and those a like ? Warp were very important at the start as they supported us and many others in the right direction but it was not until 1994 that they lost their direction for a while. 6) I have this theory : you haven’t fully heard Frequencies idiosyncratic propreties (and especially those low frequencies) until you own it on vinyl. Agree or disagree ? Yes frequencies was made to be played out on vinyl, you’re right ! 7) Since LFO has split what have you been up to ? Doing my own stuff as G-man. 8) Why did you move to Germany in 1999 ? I was in germany most of my time as I was playing a lot of live gigs over here in the last few years and I met a girl and moved over to Wiesbaden to live with her. 10) For those not quite aware of your EP’s or albums as G-man what would you recommend them ? My review of L.F.O. : Frequencies. 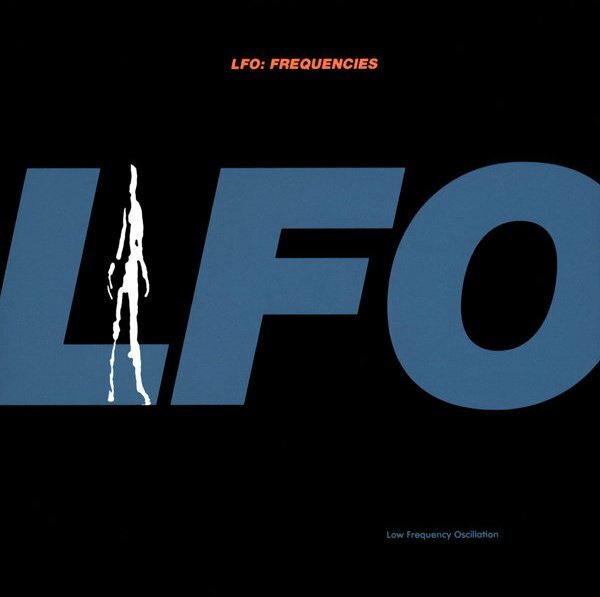 Formed 1988 in Leeds, West Yorkshire, United Kingdom with members: Mark Bell, Gez Varley (1988-96) LFO (Low Frequency Oscillation), named after the Low Frequency Oscillator component of synthesizers, were pioneers of the Sheffield “bleep techno” sound in the UK at the start of the 1990’s and are best known for the early self-titled techno anthem “LFO”. Frequencies, their debut album released in 1991, 20 years ago, is one of the most tremendous electronic albums ever made.As of today, it still sounds fresh, unique, and unbelievable : just hear “L.F.O.” for churning speaker-erupting bass wedded to sharp beats and mind-blowing chirps. “We Are Back” similarly explodes with distortion (or is it just so loud that mere home speakers cannot handle it?) and rapidly expanding synths. For that matter, “Love is the Message”, “Mentok 1”, and just about every other track on the album are classics too. Quite honestly, THIS is where 90’s-era electronic music starts, and if history and influence are any guide, just may be where the music ends too. N.B. : This quintessential album gets repressed on vinyl on november the 11th. The news here. The guys who remastered it here. Just to say that it is my vinyl copy 🙂 Already bought the re-issue on bleep !